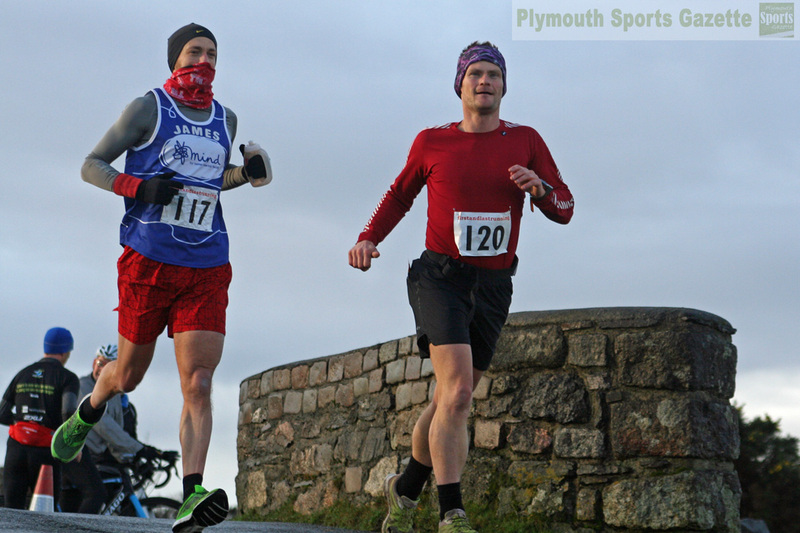 THE opening races of the 2019 Plym Trail Winter Marathon Weekend took place on Saturday morning. 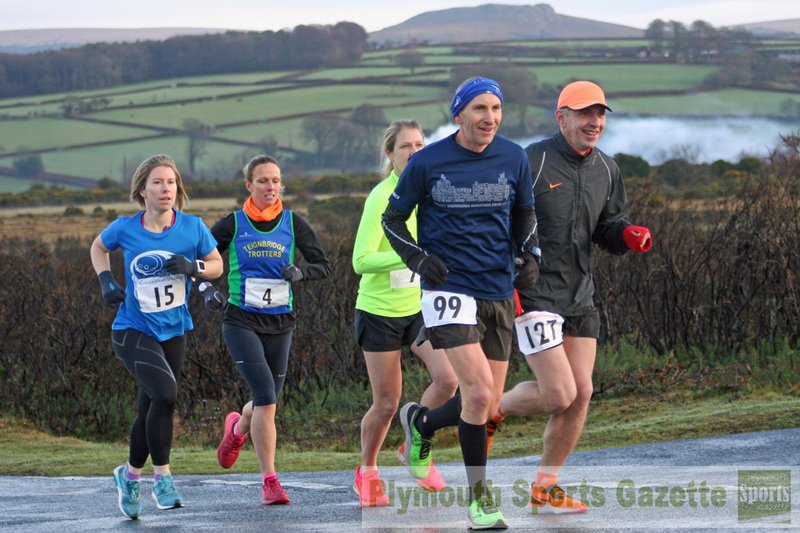 The weekend sees two half marathons and two full marathons over two days from Clearbrook village on Dartmoor. All the races begin with an up and down run through the village before joining the route 27 cycle path and heading down and back to Coypool.